Detox is short for detoxification, which means to neutralize and eliminate toxins from the body. A detox diet is believed to get rid of toxins from your body organs, such as the kidney, intestines, liver, skin and even the bloodstream and lymphatic system by use of a diet plan. 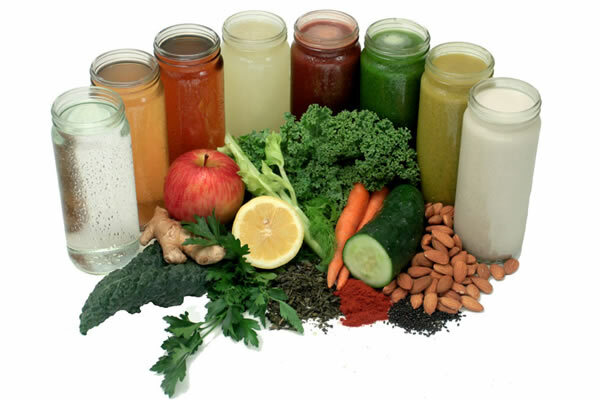 Usually the detox diet is made up of only natural foods such as vegetables and fruits. Is a detox diet safe for teens? As beneficial as they may sound, detox diets are not exactly safe for teens or children. Most of these diets may require fasting, taking cleansing pills, and going on diet plans that could be harmful for a maturing body. At this stage, teens require an uptake of protein, calories, and nutrients that will support their developing bodies. Detox diets may require someone to give up some kinds of food that are said to be high in toxins. Diets which promote fasting or severe restrictions can be harmful to a teenager. The physical activities and sports that they engage in require ample food as fuel for their bodies. At the same time, our bodies are designed to naturally neutralize/process and eliminate the said toxins and/or waste through organs, such as the skin, kidneys, and liver in excretion processes like sweating, urination, and defecation. It is healthy for teens to eat fruits and vegetables. They also need all the other nutrients like proteins and calcium to maintain a healthy diet. With or without all these diet plans, our bodies can comfortably detoxify naturally as long as we eat a range of healthy foods. It is also recommended to speak to a doctor or a dietitian if you have any concerns about your body weight or are seeking advice on healthier food options.